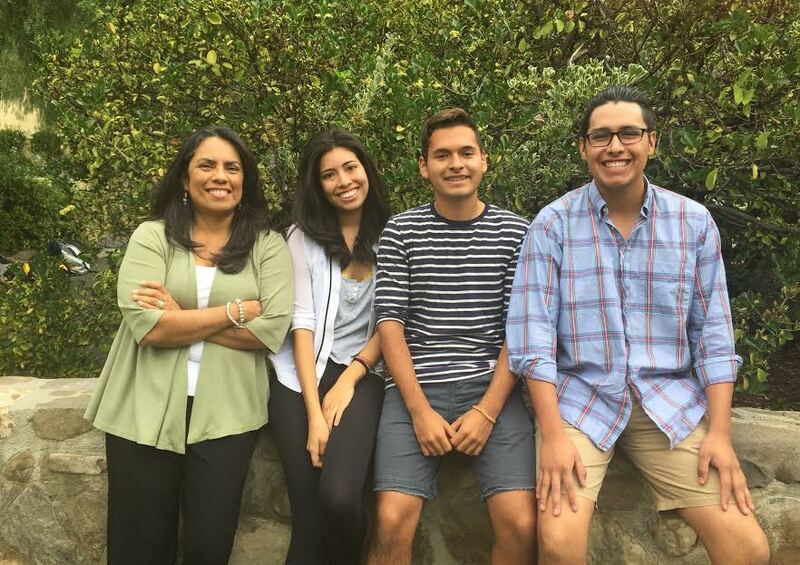 Latinos Unidos is an active group of students led by Valerie, Miguel and Santi that hopes to bring Latino culture to Thacher and offer a sanctuary for its Latino students. What do you want to do with the club this year? What are your own reasons for being personally involved in the club? Why did you decide to apply for this leadership position last year? What events do you have planned so far? Valerie: “We did a snack bar for Latino heritage month and ordered tacos from La Fuente.We ordered the money to go to this organization in L.A. called Centro Latino for Literacy, an organization that helps Latino families who are learning English as a second language with programs on site and different locations and online. Recently, Mrs. Kent took Miguel, Santi and I to this event at Occidental College called I am Latino in America, which had a bunch of Latino and Latina guest speakers. They talked about different issues faced by the Latino community in America. Not just about immigration but also education, health care, economy, housing, and Latinos in media. Is there anything you’d really want us to mention about Latinos Unidos?